A Walmart patent application suggests putting IoT sensors in shopping-cart handles. Will customers be OK with that? At this point, most people are aware that cameras may be watching them wherever they go in public — especially in retail establishments. But if a recent Walmart patent application becomes reality, watching your every move is far from the most intrusive way shoppers will be monitored. 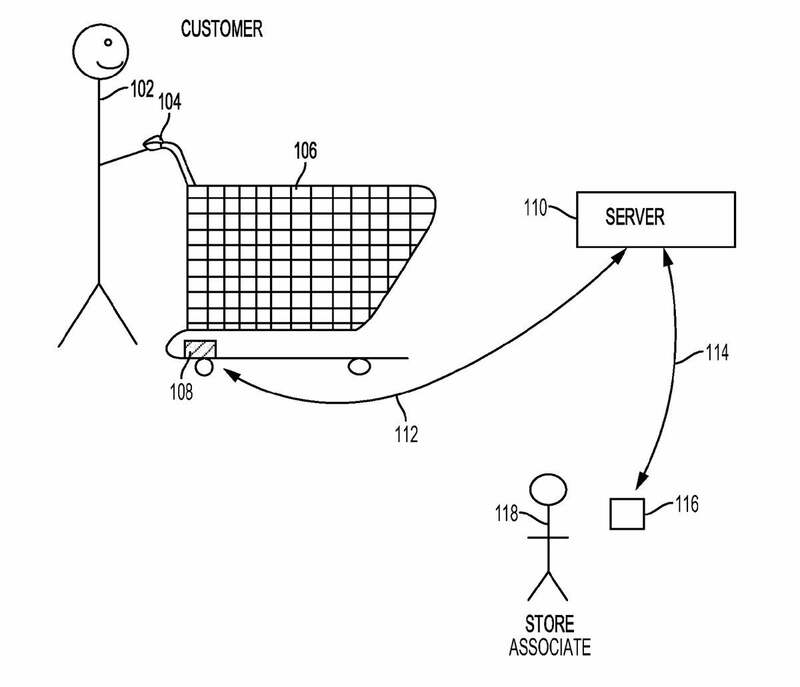 According to the patent, the idea is to put biometric sensors in shopping-cart handles. These sensors would track the shoppers’ heart rates, temperatures, grip strength, and stress levels, not to mention the cart’s weight, speed and idle time. Next, that info would be sent to a server where the data could be analyzed and compared against baselines obtained when the customer first grabbed the cart. Systems, methods, and computer-readable storage media for alerting store associates that a customer may need assistance based on biometric data received from the customer via a shopping cart handle. 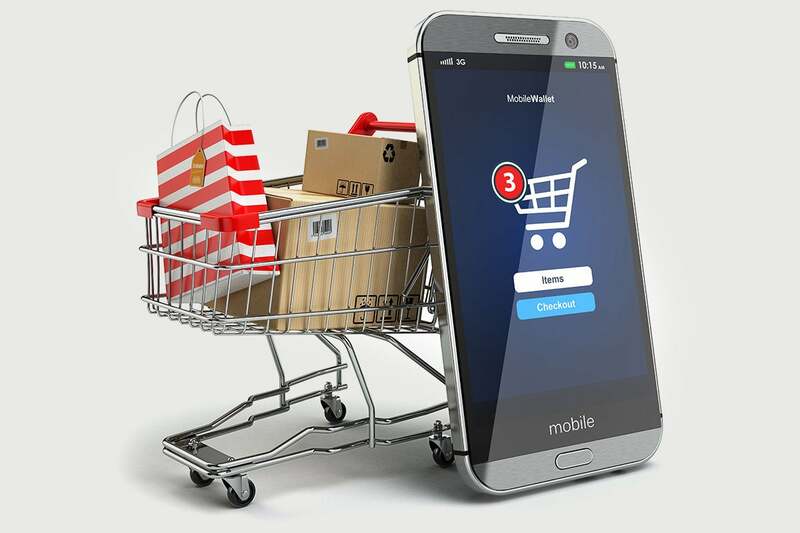 For example, a server may receive, in near-real-time, baseline biometric data generated at a shopping cart handle, the baseline biometric data being associated with a user of the shopping cart. The server may then receive additional biometric data generated at the shopping cart handle and perform an analysis of both the baseline biometric data and the additional biometric data. By this analysis the server can determine that a check on the user should occur, and can transmit a notification to at least one store associate to perform the check on the user. According to the filing, the basic idea is to sense when a shopper may need help or medical assistance. But does that really make sense? After all, a Walmart store is hardly untouched wilderness, so is a complex, expensive new system like this really necessary just to help out someone who’s fallen and can’t get up? A Walmart patent application suggests putting IoT sensors in shopping-cart handles to monitor shoppers' heart rates, temperatures, grip strength, and stress levels. Can you opt out and still shop? And that’s where things begin to get creepy. First of all, do customers have to give explicit permission for this data to be collected and analyzed, or will simply touching the cart be good enough for Walmart? (After all, you don’t have to give permission for those video cameras to spy on you.) And while the patent application says that data won’t be stored or linked to the customer’s identity, it’s hard to be 100 percent confident about that. In fact, it doesn’t take a particularly careful reading of the patent applications to reveal some other, more profit-oriented (and more creepy) uses of this idea. As observers have already pointed out, the filing also notes that the system captures a wide variety of biometric data, including noise level, palm humidity (sweatiness of the hands) and oxygen absorption. The folks at Retail Dive noted that the system could potentially give Walmart “information about how customers are feeling, how they're reacting to their surroundings and other stressors or factors,” such as arguments or fights or broken or spilled merchandise. Attached to power-assisted shopping carts, the system could engage the power when the cart exceeded a preset weight or when the customer’s heart rate increased from the exertion of pushing it. Basically, the store wouldn’t just watching what you do, it would track how you feel at any given moment in the store. It doesn’t take much imagination to see this being used to measure customer reactions to sales, store displays, audio announcements, conversations with store employees, background music choices, or even store lighting. From the perspective of a store manager or corporate executive, that kind of information might seem very valuable. But it’s just the kind of privacy invasion that could creep out customers, especially if they’re not clearly notified of what’s going on and given the chance to opt out. Worse, handled incorrectly, it’s also the kind of privacy intrusion that can make consumers suspicious of IoT data gathering in general. Or course, if Walmart were to offer a 10 percent discount for using a biometric cart, I’m sure plenty of bargain hunters would happily agree.